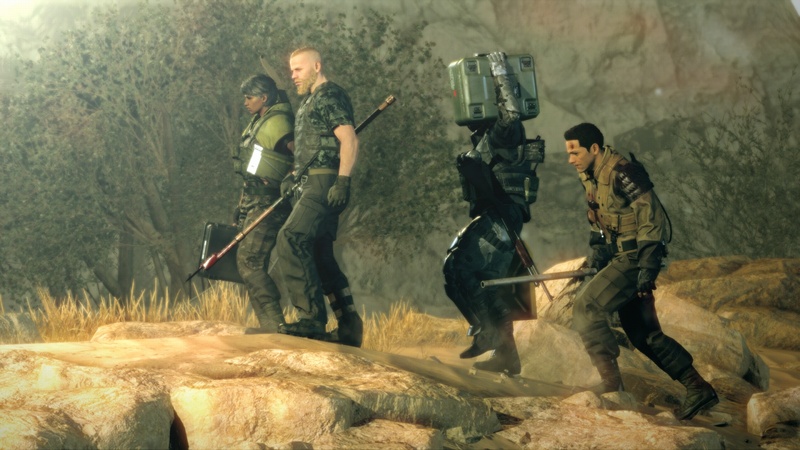 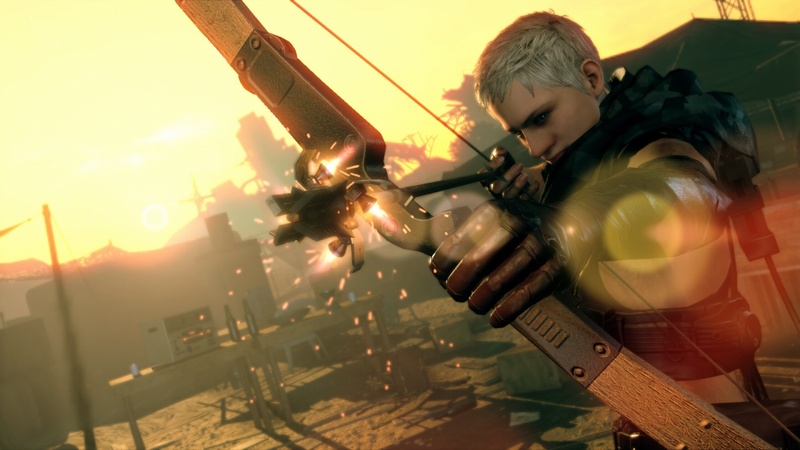 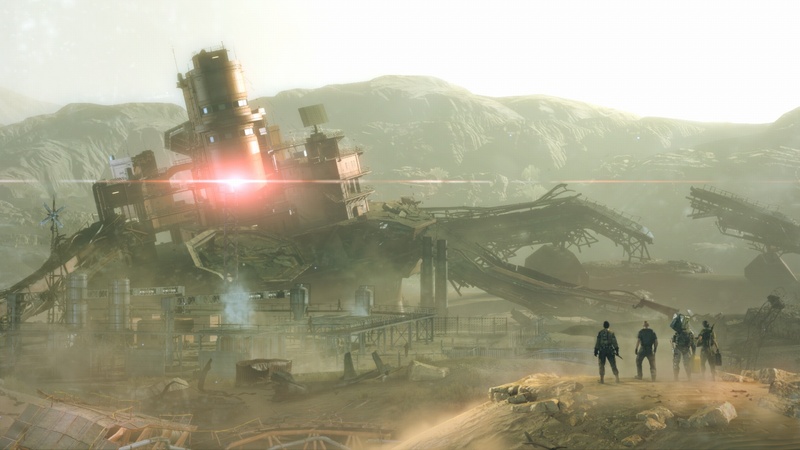 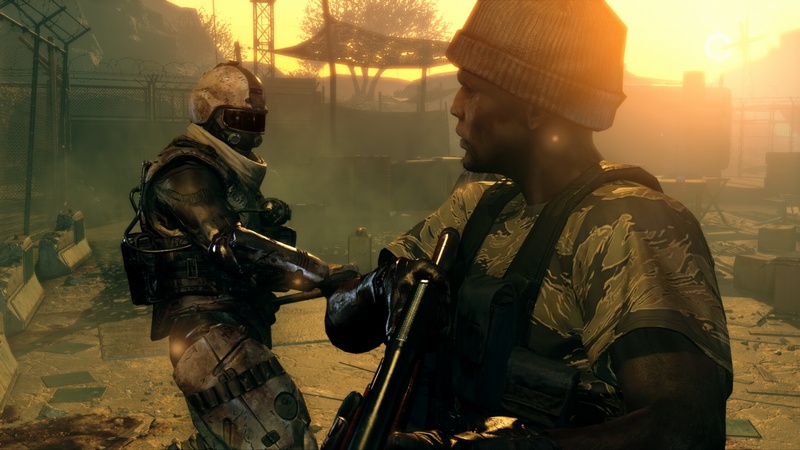 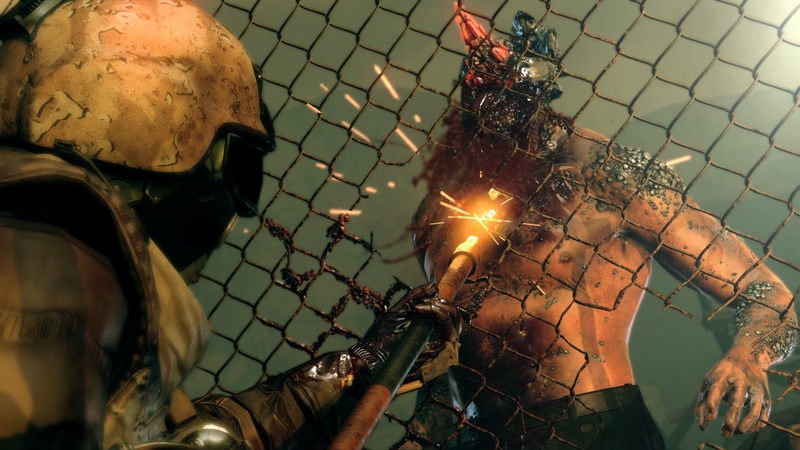 Metal Gear Survive is the next installment in the storied Metal Gear series, and is the first title without the famed Hideo Kojima. 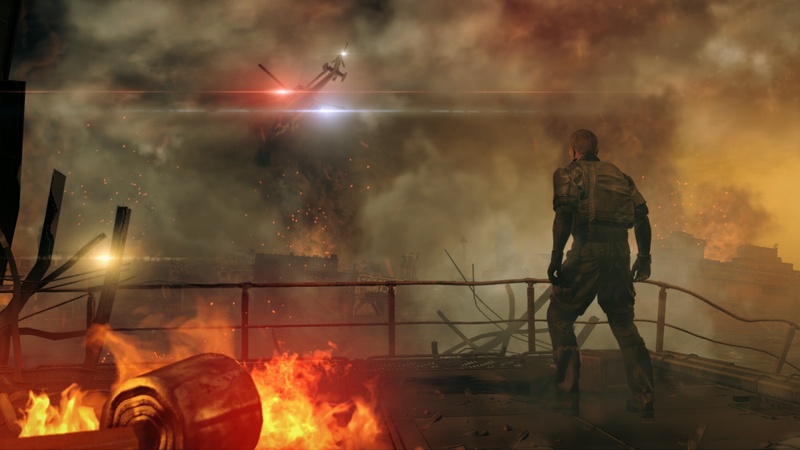 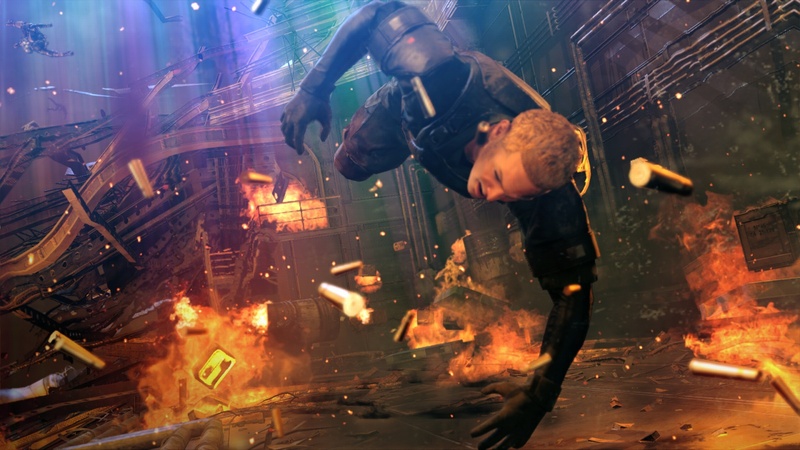 The game follows the events of Ground Zeroes - an unexplained wormhole has appeared above Mother Base, drawing all the survivors of the base attack into a strange new land. 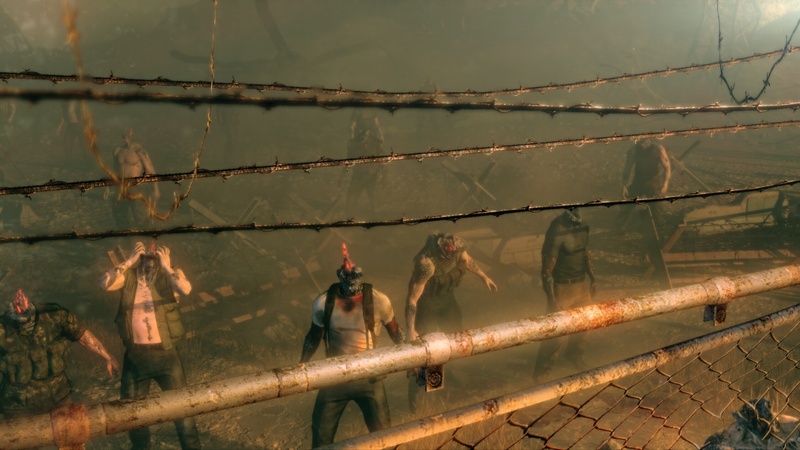 Fight your way through the wasteland, discover the secret of this new world, and find your way home - or die trying. 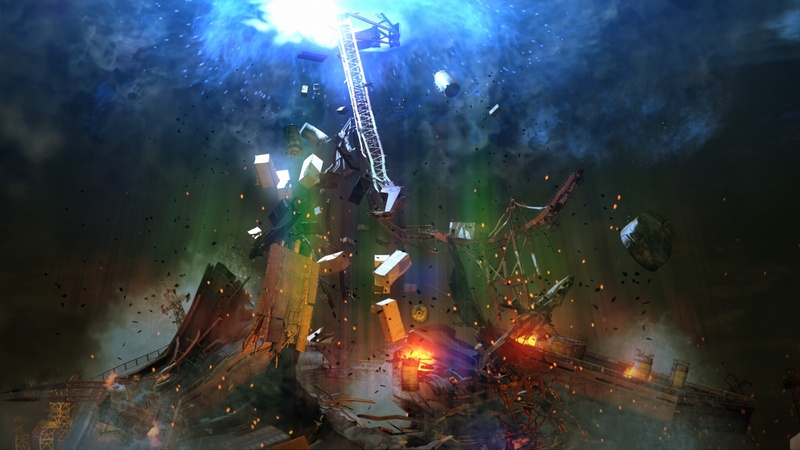 This page was last edited on 19 January 2018, at 20:55.